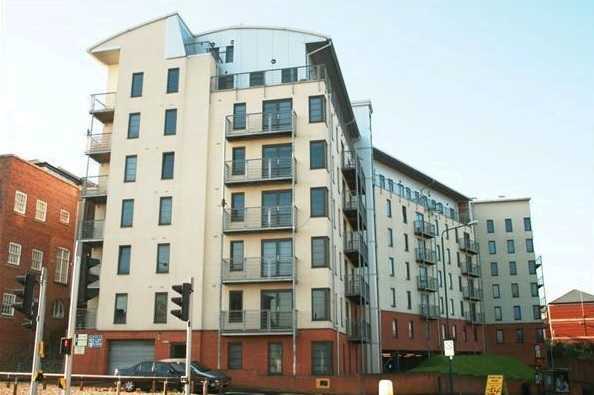 Benjamins are pleased to present this ONE BEDROOM APARTMENT, located in the CITY CENTRE, within walking distance of TRENT UNIVERSITY, on the doorstep to transport links to NOTTINGHAM UNIVERSITY, QUEENS MEDICAL CENTRE, offering MODERN OPEN PLAN living. 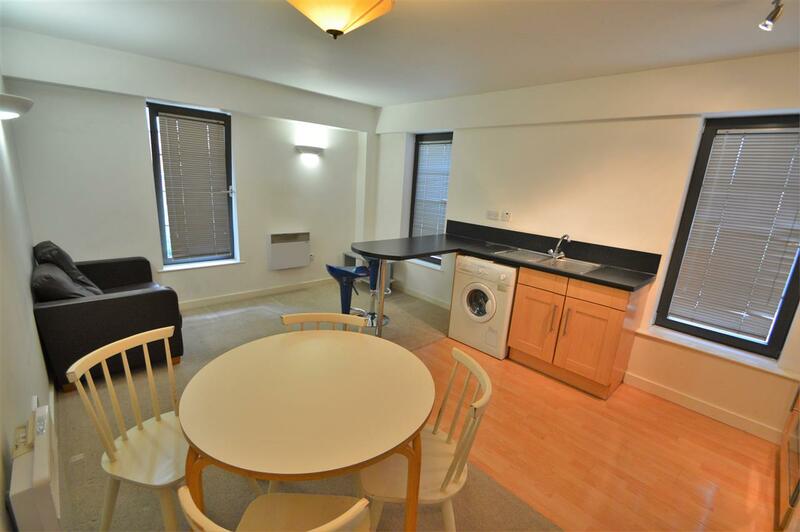 The spacious accommodation comprises: ENTRANCE HALL with access to all rooms off. 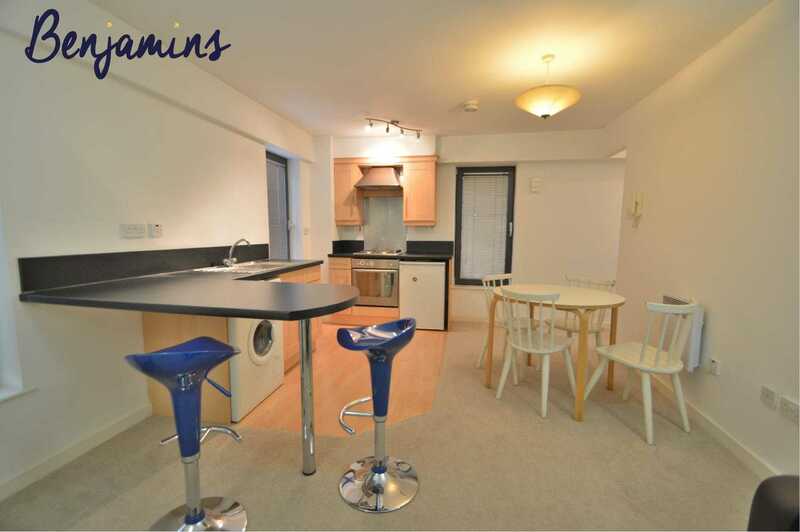 OPEN PLAN LIVING / KITCHEN fitted with integrated appliances including oven/hob/extractor, washer/dryer. 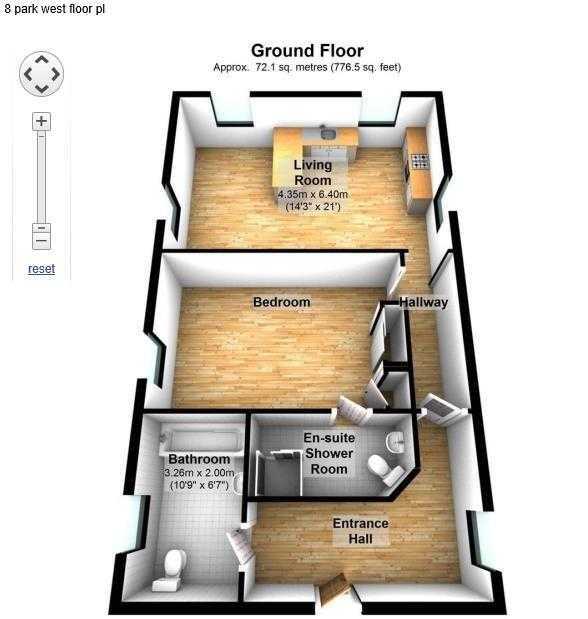 ONE DOUBLE BEDROOM, with EN SUITE, plus additional BATHROOM. An open plan Kitchen and living room area includes; Upper and lower level units with rolled edge work tops. Stainless steel sink unit, drainer and mixer taps, built in electric oven and four ring electric hob with extractor fan. Plumbing for washing machine, space for fridge/freezer, radiator, television point, telephone point, ceiling and walls lighting, carpet and two windows to the rear and side aspect. 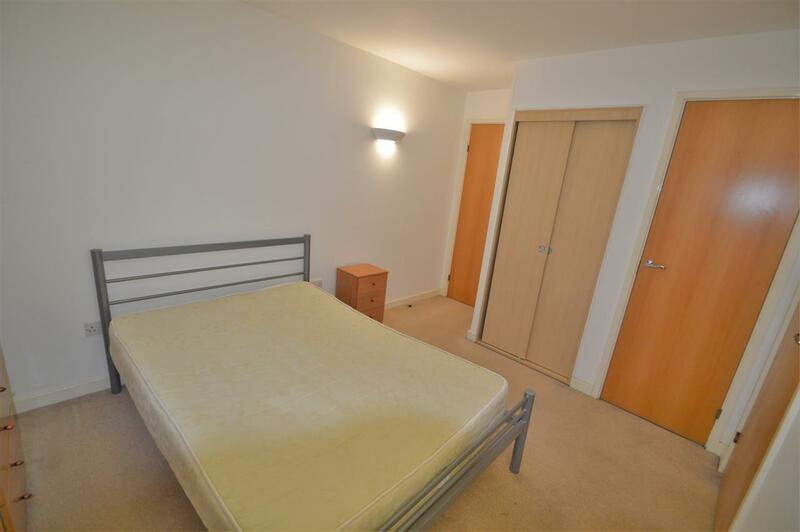 Double bedroom includes fitted wardrobe, cupboard housing boiler, radiator, television point, telephone point, ceiling and wall lighting, carpet, window to the side aspect, sliding doors leading to en-suite. 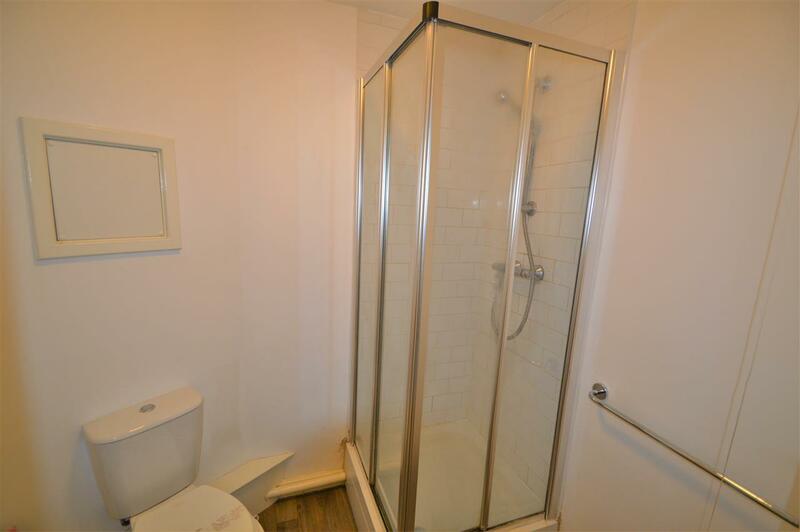 A three piece en-suite bathroom comprising with fitted shower, pedestal wash hand basin and a low-level WC. Splash back tiles, mirror and vinyl flooring. 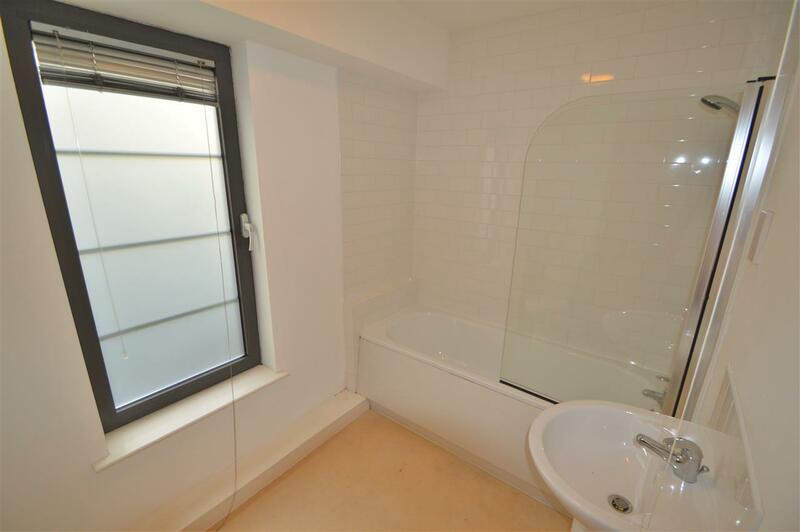 A three piece suite with panelled bath, pedestal wash hand basin and low-level WC, part tiled walls, extractor fan, shaver point, vinyl flooring and window to side aspect.